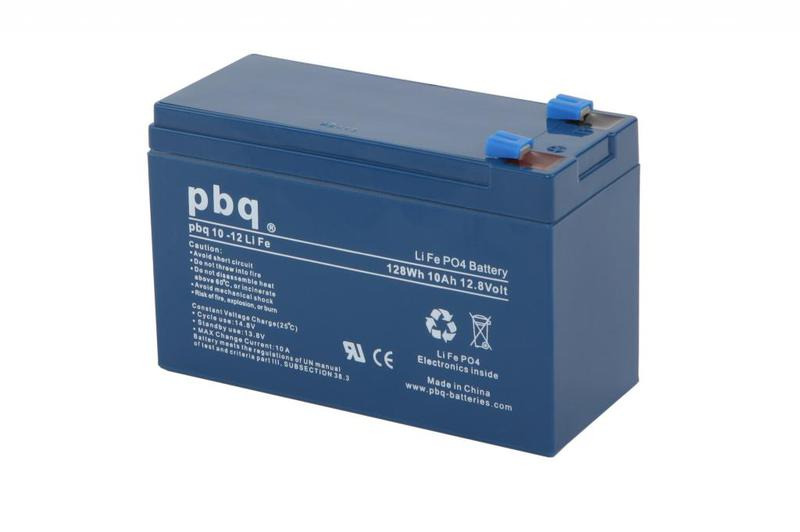 Bundle of pbq 10Ah battery and Optimate 1 Duo Charger. LiFePO4 batteries offer higher capacity in the same standard glider battery format (10Ah in 7AH format), fast charging, over 2000 charging cycle life and safest Lithium battery format. Delivers consistent discharge voltage for a much longer time than a standard lead acid battery and it’s a third of the weight! The rechargeable LiFe battery employs lithium iron phosphate as its cathode and carbon as its anode. The electrolyte salt dissolves in organic compound solvent and the electrolyte system is absorbed by the separators and the plates. All batteries of this type have a special one-way valve to allow the disaggregate-tire solvent gases to escape. Each individual cell is spiral wound and formed to a prismatic cell. The nominal cell voltage is 3.2V. Four cells are placed in series in order to create 12.8V.To protect the battery from over charging and over discharging the battery is equipped with an internal battery management system (BMS). The BMS also takes care of the balance between the internal cells. 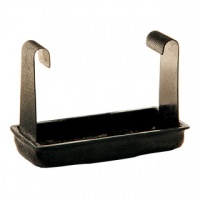 To avoid overheating of the battery, a special insertion, called PTC, is added to the electrolyte. This additive neutralizes the electrolyte and disables the battery permanently if the internal temperature exceeds 80C. More than 2000 deep cycles, LiFePO4 offers the lowest life-cycle costs, using a graphite anode. OptiMate 1 Duo features precise microprocessor controlled charging and long term maintenance. 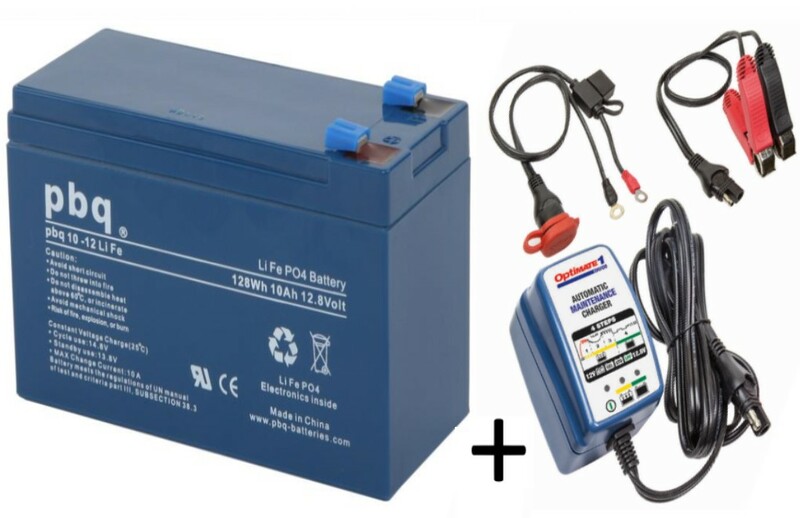 Maintain any type of 12 volt lead-acid battery, filler cap / wet cell, sealed AGM (MF) or GEL and 12.8/13.2V lithium (LiFePO4) batteries without overcharging. The OptiMate maintenance program delivers only what the battery needs, never overcharges, never undercharges. Use: Indoor (lowest temperature: -4°F / -20°C). Input: Global (100-240V 50-60Hz), high efficiency (CEC listed), fully sealed. 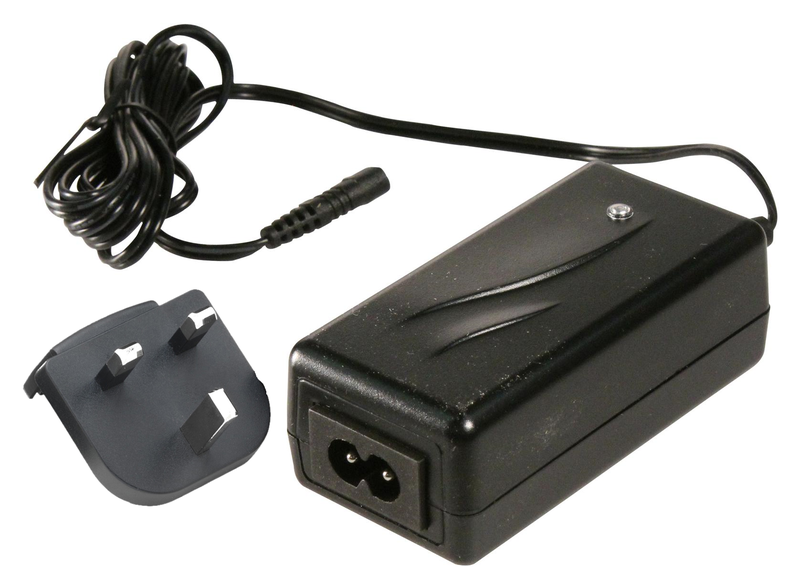 Style: Dust proof case with wall mounts, with 6ft / 180cm AC supply lead and 6ft / 180cm charge lead ending in SAE connector. Safe: No risk of overcharging. Totally safe for vehicle electronics. Sparks suppressed. Safe for long-term battery maintenance. 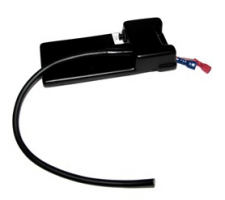 Automatic shut-down if short-circuited or battery disconnected.